Live a vibrant, connected, physically and spiritually nourished life. As a native Italian, connection is in my DNA. As a holistic professional chef, good nutrition and great taste go together. We've sacrificed cooking for convenience and lost the sacredness of sharing a lovingly prepared meal. I'm on a mission to change that. For 20 years, I've taught thousands of people (regardless of their dietary choices or restrictions) how to cook whatever they want to learn using simple, fresh, everyday ingredients along with practical, easy techniques. 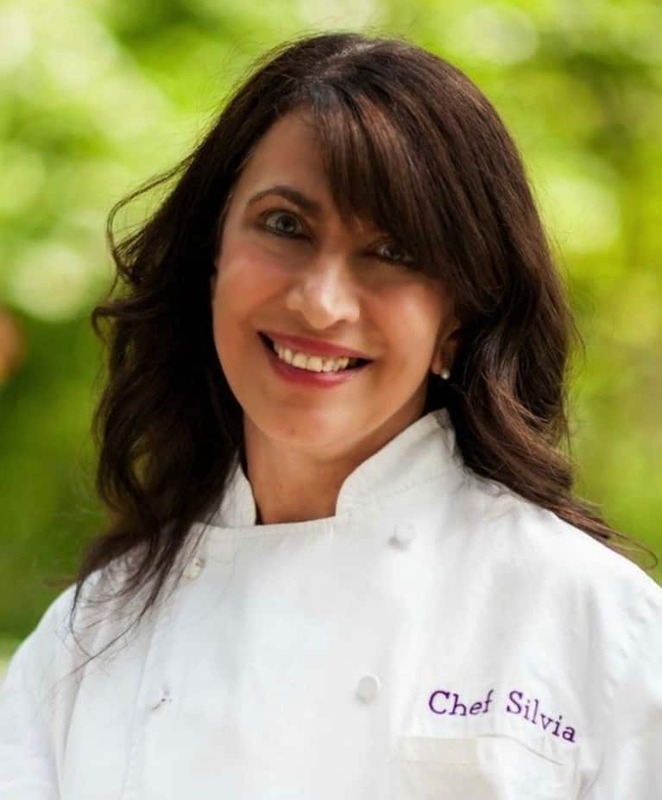 SUBSCRIBING to chefsilvia.com and LIKE my FB page to get my latest divine, Mediterranean inspired recipes and cooking tips. Subscribe to Miracles & the Chef for some Sacred Sustenance - based on the teaching of ACIM.